Mr Green – 10 Years of Entertainment | Jumanji™! Get up to 400 Free Spins on deposit and win a Hawaii holiday or cash! Entering the strange and fantastic world of Jumanji™ can be dangerous at even the best of times, but with the help of Mr Green you can enjoy your Jumanji™ adventure with Free Spins on deposit, compete for an exclusive adventure holiday in Hawaii and race for a share of €10,000 in cash. Roll your dice right, but remember once you roll, there is no turning back! 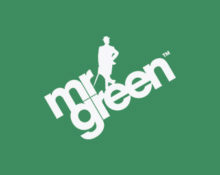 The next leg of Mr. Green’s journey around the world to celebrate his anniversary has just kicked-off. And it is time to go wild again as Mr. Green is welcoming Jumanji™, a video slot based on the epic 1990’s movie. Enjoy up to 200 Free Spins on the new Netent game and and race against your fellow players for a share of holiday in Hawaii and €10,000 in cash. To pick up your Jumanji™ starter pack, simply deposit and play anything from €30 up to €100 in the casino and Mr Green will match deposit amount with double Free Spins. OPT-IN on the promotion page during the active period, then deposit and wager €30 – €100 to instantly receive 60 – 200 Free Spins on the game, equal to two Free Spins for every €1.00 deposited. 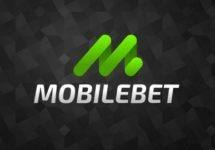 OPT-IN and depositing via the promotional link are imperative to receive the Free Spins, which will be instantly credited to eligible accounts after the deposit is completed and wagered at least once on slots. Wagering requirement for the Free Spins is 35x FS winnings, subject to the Mr. Green Bonus terms and conditions. Enjoy more Free Spins on deposit this weekend. OPT-IN on the promotion page during the active period, then deposit and wager €30 – €100 to instantly receive 60 – 200 Free Spins on the game, equal to two Free Spins for every €1.00 deposited. One Jumanji™ champion at the end of the promotion with the highest equalized win on Jumanji™ will win an exclusive holiday to Hawaii, worth a staggering €8,500. A leader board is available on the promotion page. No cash alternative can be offered. The Hawaii Holiday Package includes economy return flights for two from the UK to Honolulu, Hawaii private return airport transfers, 5 nights in an ocean view room at the 5-Star ‘The Royal Hawaiian Hotel’, Waikiki with breakfast, a 1/2 day whale watching excursion by catamaran, surfing lessons with a professional instructor on Waikiki Beach, a 5-hour kayaking and snorkeling tour of Kailua Bay and twin islands with a local guide including lunch, comprehensive travel insurance and €500 spending money. Mr. Green cordially invites everyone to a 11-day wager race on Jumanji™ with a total cash prize pool of €10,000. The race is divided into two challenges with different bet levels and players can choose to participate in either or or both. Earn one point towards the respective leader board for every €1.00 wagered with cash bets on Jumanji™. All players, wagering for both challenges will receive 1 – 25 extra points per day. 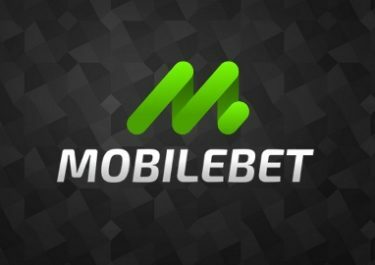 Challenge 1 | Prize Pool €2,500 : playing with bets of €2.50 or less. TOP20 will win cash prizes ranging from €50 – €600. 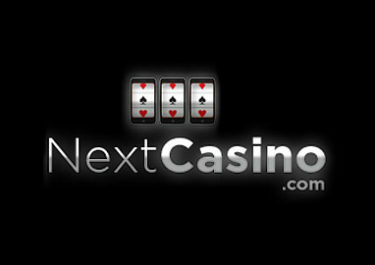 Challenge 2 | Prize Pool €7,500: play with bets higher than €2.50. TOP20 will win cash prizes ranging from €100 – €2,500.